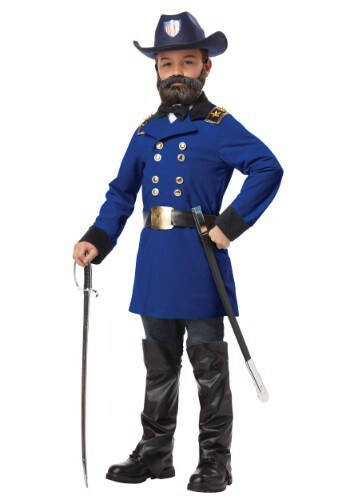 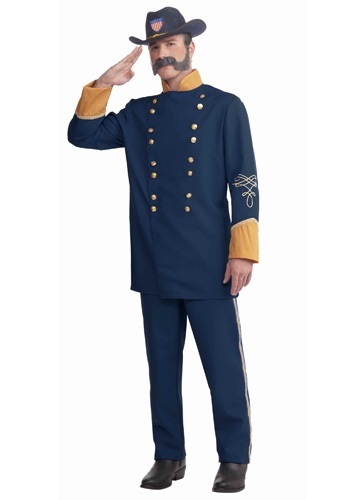 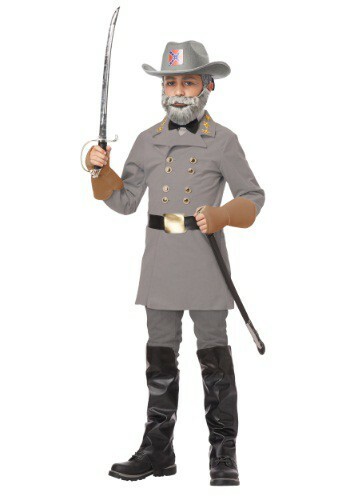 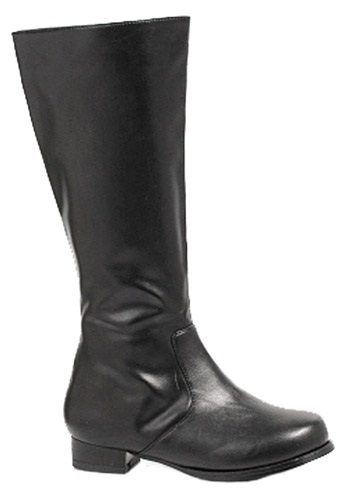 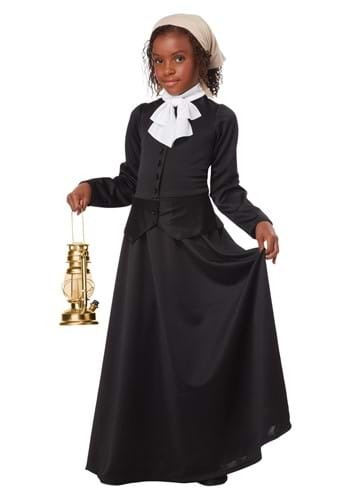 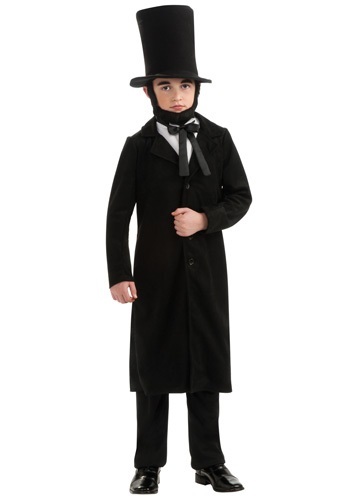 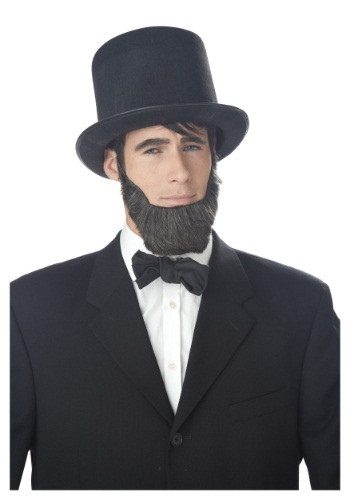 civil war costumes ideas for the 2015 Halloween costume season. 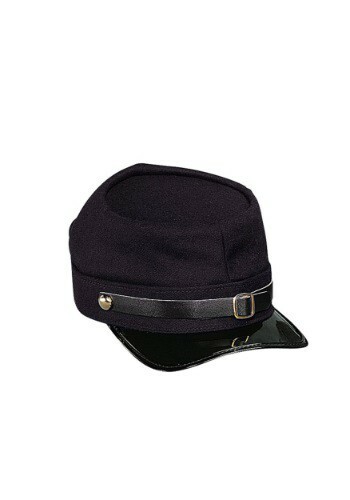 This Adult Deluxe Union Kepi Hat has a look taken straight from the history books. 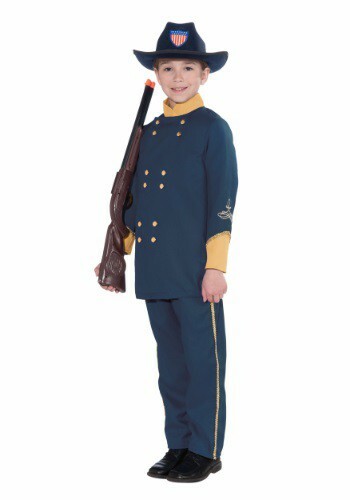 This Adult Deluxe Kepi Hat is a Civil War style accessory.